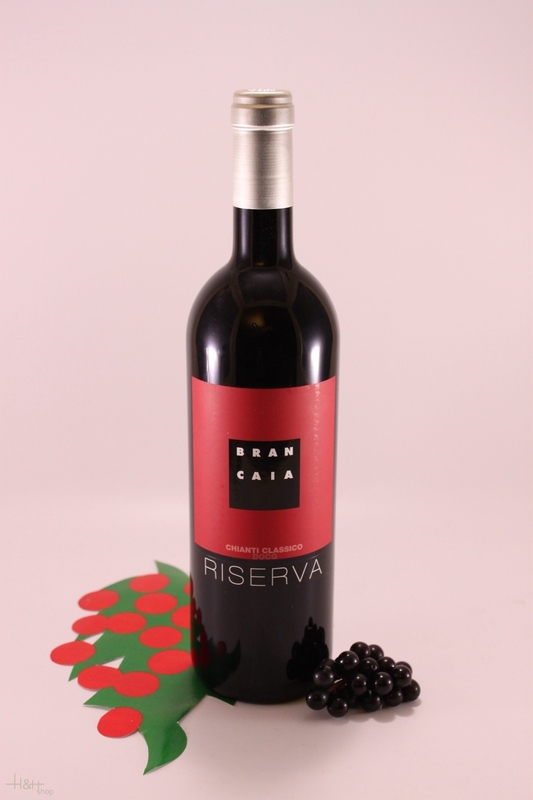 Characteristics: Brancaia Chianti Classico is made of Sangiovese grapes sourced our estates Poppi and Brancaia. This wine wants to fully exploit the Sangiovese grape and thereby provides the wine lover with an outstanding wine this terroir typical vine. Buy now this product together with Balm Vinegar Balsamico Monari Federzoni Silver label 500 ml. 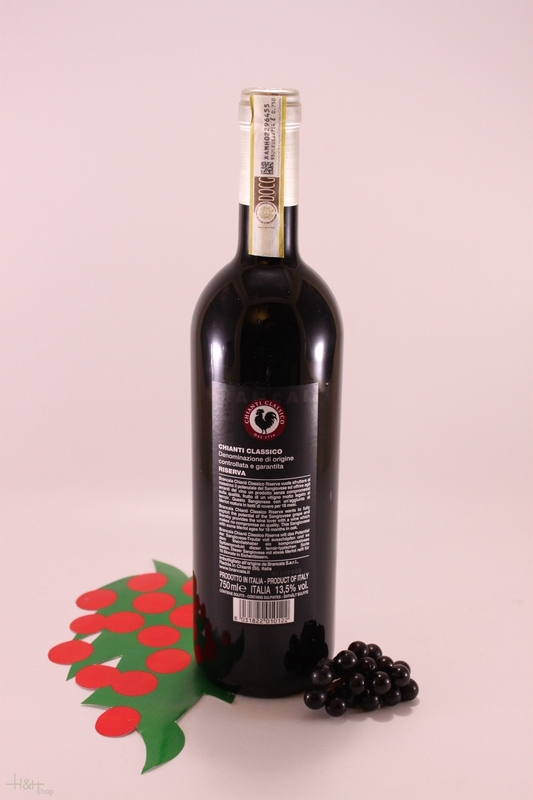 ready for shipment: in stock Balm Vinegar Balsamico Monari Federzoni Silver label 500 ml.